Is Your Payroll in United Arab Emirates Carried Out Correctly? There are so many indemnities that can arise in the event that this is not done accurately. In the UAE, employees can have grounds in escalating their complaints to the court. This is why you should make sure that you get none but professionals to provide you accurate payroll services in Dubai with the newest payroll software in the industry to properly aid you with your needed HR solutions and payroll process. There are a number of payroll services in Dubai, and one of the leading ones is Farahat & Co. We have a team of professionals that are more than proficient of helping you handle not just your payroll but also provide you with HR solutions. We are keen not just in aiding you to ensure the correctness of your payroll process but also give you a hand in picking the right employees and the steps that follow that. We have a vast of experience drawn from professional studies to professional assistance that we have been offering clients over the years so you do not need to worry about anything as long as we are working for you. We are also using the most updated payroll software that we can guarantee you a quality service. Did you know that the minor mistake in your payroll can cause a lot of problems for your business? Your employees can immediately institute claims on your company, which will be damaging to your commercial image in the long run. 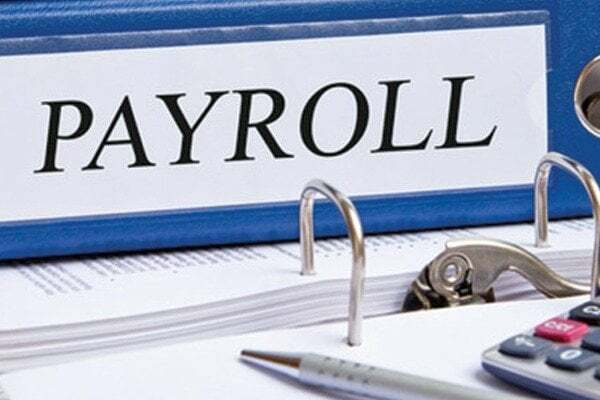 This why you need to be very careful in picking an outsource payroll services in Dubai that can provide you with advice on payroll and HR solutions to better handle your workforce. As your payroll service provider, there are a number of questions that we have to address when we are looking at the structure of the payroll process, especially when we are carrying out an audit of your system. We have to ascertain to whom your organization’s payroll is answerable to. This is important because we need to understand the hierarchy within your organization. This will also make it easier for us to trace any errors and correct them before you stand to lose so much. The other thing that we consider when working on payroll and HR solutions is the communication between the line managers and the payroll and HR management. The network of information, in most cases, is one of the main areas where information lapses occur, and from there, some serious challenges arise in terms of your payroll process. Being in the industry for a really long time, Farhat & Co. can give you a hand in all your payroll and HR solutions needs. The experience that we have and the utilities that we possess, like the most updated payroll software in the industry, can give you an assurance that we are indeed one of the top provider of payroll services in Dubai.